“Blowin’ in the Wind” is a song written by Bob Dylan in 1962 and released on his album The Freewheelin’ Bob Dylan in 1963. Although it has been described as a protest song, it poses a series of rhetorical questions about peace, war and freedom. The refrain “The answer, my friend, is blowin’ in the wind” has been described as “impenetrably ambiguous: either the answer is so obvious it is right in your face, or the answer is as intangible as the wind”. In 1994, the song was inducted into the Grammy Hall of Fame. In 2004, it was ranked #14 on Rolling Stone magazine’s list of the “500 Greatest Songs of All Time”. 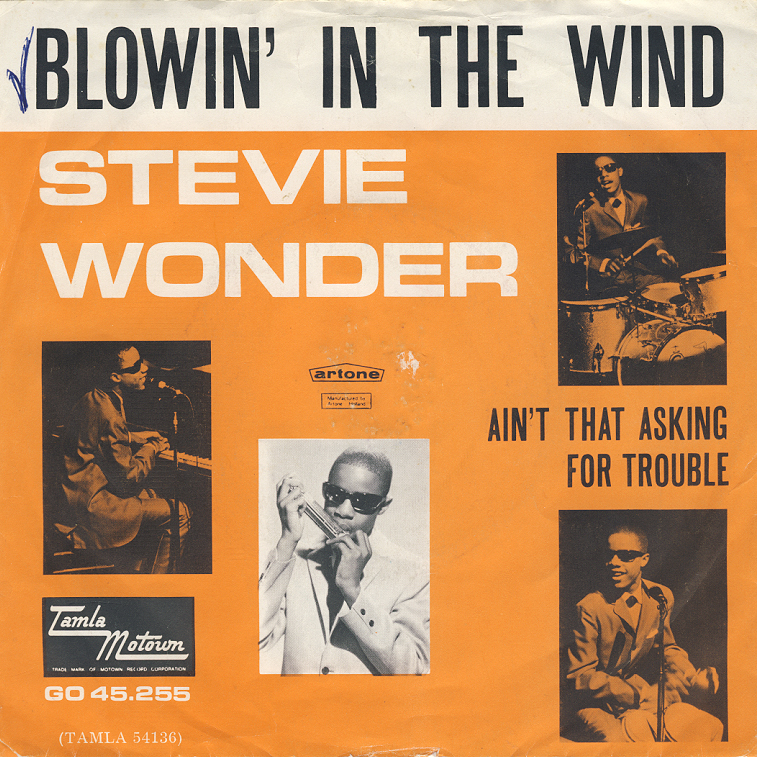 “Blowin’ in the Wind” has been covered by hundreds of artists. The most commercially successful version is by folk music trio Peter, Paul and Mary, who released the song in June 1963, three weeks after The Freewheelin’ Bob Dylan was issued. Albert Grossman, then managing both Dylan and Peter, Paul and Mary, brought the trio the song which they promptly recorded (on a single take) and released. 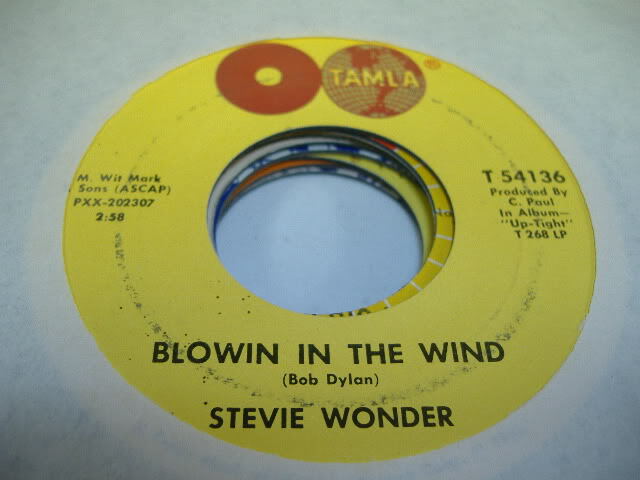 Stevie Wonder released the one of the best cover versions of a Dylan song ever done by any artist when he released Blowin’ in the Wind in 1966. Wow, so many wonderful renditions!